When we think of people who work in healthcare, we tend to think of people who are caring, kind and patient. While this may be true, there is more to being a health professionals than having a kind heart. 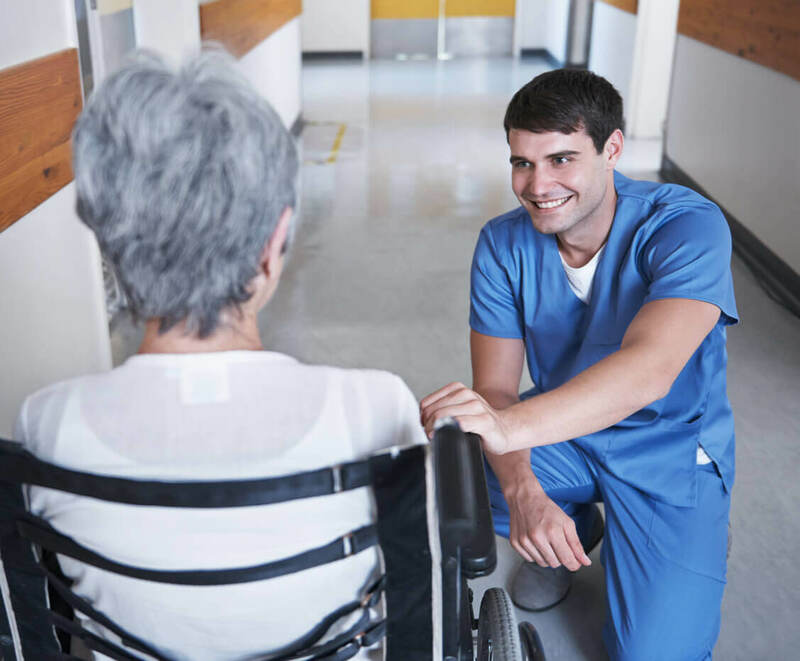 Whether you’re a Nurse in a hospital, a Carer in a residential village or a Disability Support Worker in a group home, there are certain skills, traits and qualities that all great health professionals possess that make them successful in what they do. So, what are they? First and foremost, if you’re looking to enter the healthcare industry, it’s really important that you are passionate about what you do. At the end of the day, it’s not just a job, it’s a commitment to helping others. It can be demanding and challenging, but also rewarding, so you need to really love what you do. It’s about having the right attitude and getting up each day, excited for what lies ahead, knowing you will be making a difference – however big or small. Good health professionals will be able to communicate effectively. You won’t be sitting in front of a computer all day, you’re working with people day in, day out, building relationships. You need to be able to listen and consult with your patients and their families, understand their needs and be able to explain their care plan in a way that makes sense to them so they feel valued and supported. Working in healthcare, you may find yourself caring for multiple patients at the one time. If you’re working as a Nurse in a hospital environment, for example, a typical day might see you checking in on each of your patients, assessing their health and wellbeing (both mental and physical), helping with medication, liaising with doctors and other nurses on their progress, and keeping up-to-date with your notes. It can be a very busy environment, there are so many things going on at the one time, so the ability to multitask is a must-have. It’s pretty much a given if you’re working in a healthcare role that you will be on your feet for most of the day. You may also need to lift heavy objects from time-to-time and assist your patients with getting around. So, it’s important to be physically fit. While you’re not expected to be a super athlete by any means, you do need to have a moderate level of fitness so you can keep up with the fast-paced nature of the job – particularly if you’re working in a hospital, going from room to room checking in on your patients. But, don’t despair, it can actually be a great perk of the job! Not only are you helping others with their health, but you’re also clocking up some pretty impressive km’s yourself with all that walking! Working in healthcare, every day is different. There’s always a new challenge or problem to solve, often in a very short amount of time. Therefore, you need to be able to think on your feet. You could be faced with any number of issues… The family of a patient could disagree with your care recommendations or treatment schedules could change at the last minute. A good healthcare worker will be able to work through a problem calmly and rationally and come up with a solution that everyone (and most importantly, your patient), is happy with. Above all else, a good health professional can show compassion to their patients and provide comfort when they need it. At times, your patients may find themselves in difficult or frustrating situations and they need someone to listen, to understand and respect their wishes or point of view. If you respond kindly, with empathy and understanding, it will have a positive impact on your patient. Does this sound like you? If you’ve always wanted to start a fulfilling and rewarding career in healthcare, now has never been a better time to start! Use your skills and personal attributes to make a real difference in the lives of others. 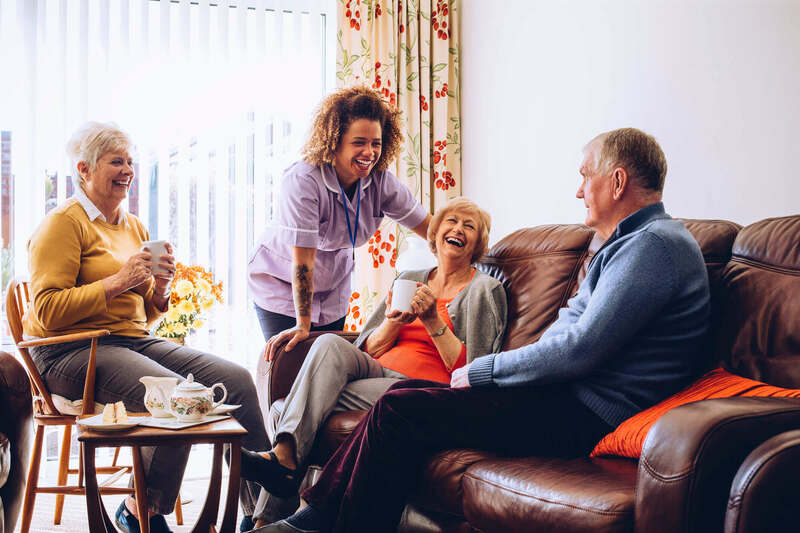 Open Colleges School of Health offers nationally recognised courses in health and community care that could see you working as a Nurse, Disability Support Worker, Aged Care Worker or an Individual Support Worker. Find out how. I like how you talked about how a good healthcare professional will have a passion for their job. I think it’s important to find a doctor with an interest in serving their patients because it means they will be more likely take preventative measures that will benefit your health and overall well-being. I am looking for a new women’s health clinic in my new community, but I’m not sure how to determine a good medical provider. After reading this article, I will make sure to find a women’s health care provider who is passionate about their work and really wants the best for all their patients.